Interested in becoming a brother of ODPhi? 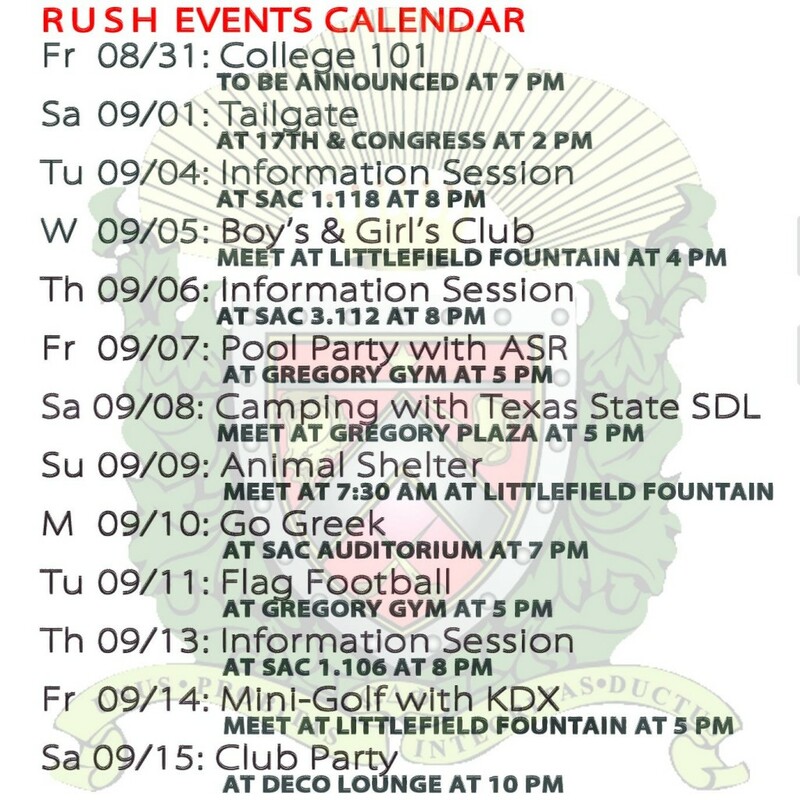 Come out to one of our events and get to know us to see if our brotherhood is for you. *Please dress in business casual for Information sessions. *In order to be considered for an interview, you must attend an info session. *the Mini golf with KDX has been rescheduled for 6pm.